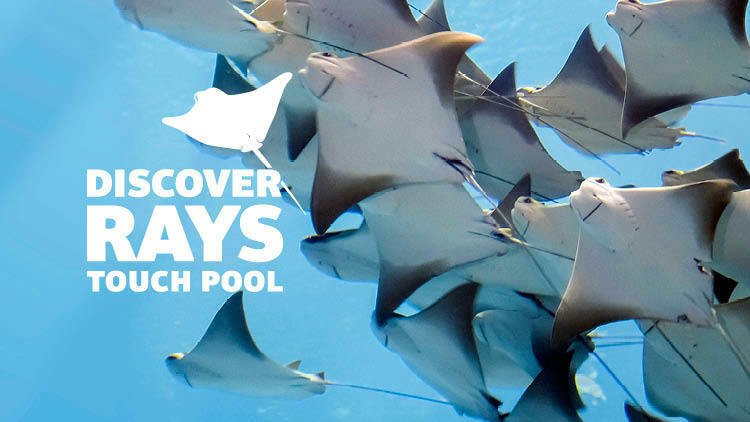 The Vancouver Aquarium has a new 50,000L Discover Rays touch pool. Get up close and personal with the rays, and roll up your sleeves to have a hands-on encounter. You can learn all about their slimy armours, amazing sixth sense and how overfishing and other human activities are threatening rays.